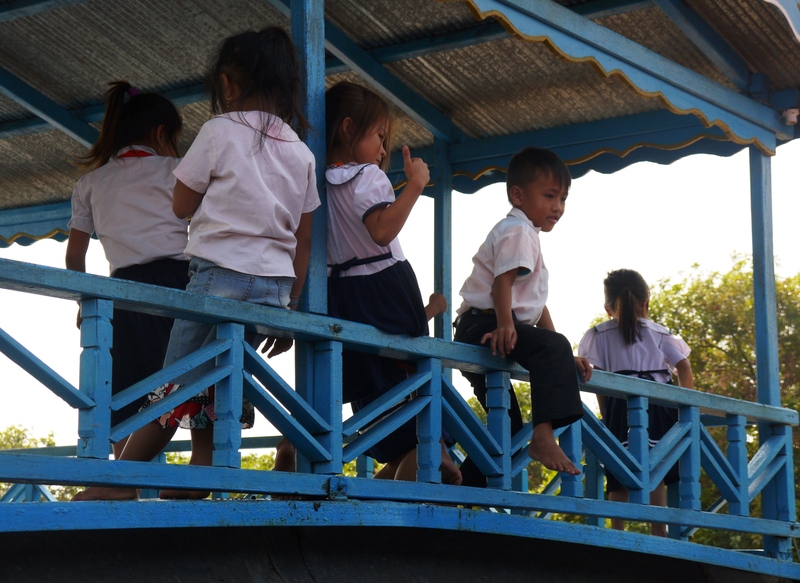 Pictures of children taken at a floating “school” on Tonle Sap Lake. They bring boats of tourists there and try to pressure them into buying $40 bags of rice. Published April 19, 2014 at 3874 × 2824 in Cambodia.